Gnomedozer #3DThursday #3DPrinting « Adafruit Industries – Makers, hackers, artists, designers and engineers! This guy and his vehicle are scaled for 28mm gaming, if you’re into that kind of thing. 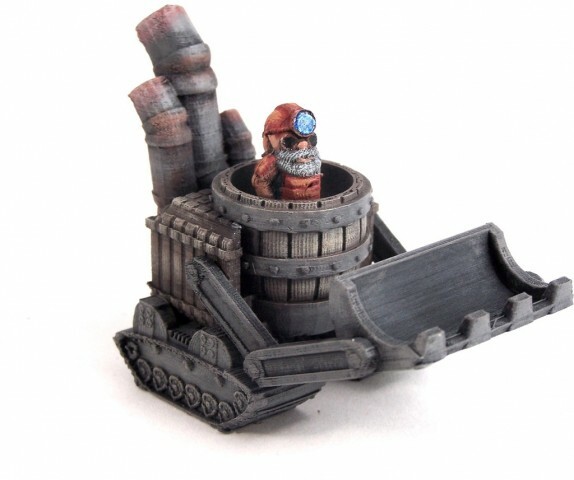 All of the pieces are printed to assemble (no glue required) and the gnomish foreman can be removed from the vehicle.